Last edited by danmark_ori; Jun 26th, 2010 at 02:21. 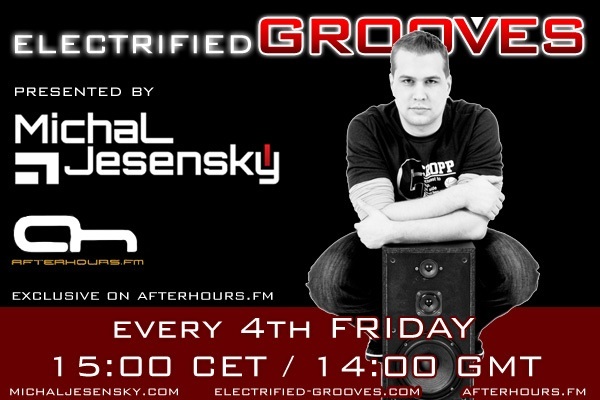 Tuned in for Electrified Grooves 013. Hello guys! SUNNY TOMMOROW, who is on your ava today?